Actress and lifestyle guru Monica Potter handpicks her holiday faves. 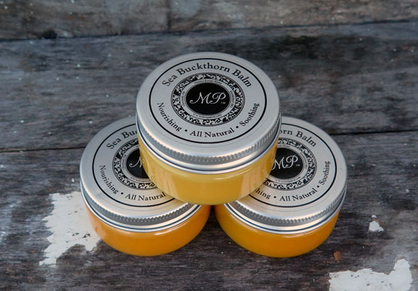 Monica Potter Home Seabuckthorn Balm: "My Sea Buckthorn Balm is perfect for soothing and enriching your skin. We have worked with hospitals and patients who use our SBB to provide comfort and relief with scarring, cuts, psoriasis, eczema, burns and bites. I use this balm daily to give my skin that extra boost of moisture and nutrients to help soothe my skin." 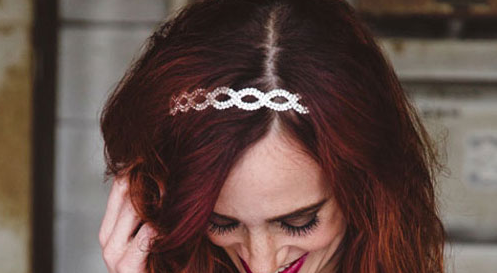 Jolie USA Kennedy Headband: "I love Jolie headbands! I not only carry them in my store, but I wear them daily. The owner Elizabeth, is a friend of mine and she is as talented as she is kind." 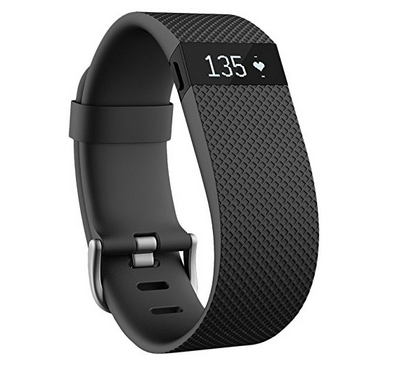 Fitbit Charge wireless Activity wristband:" I love how easy it is to manage my steps and calories throughout the day with my fitbit. It makes being healthy easy." 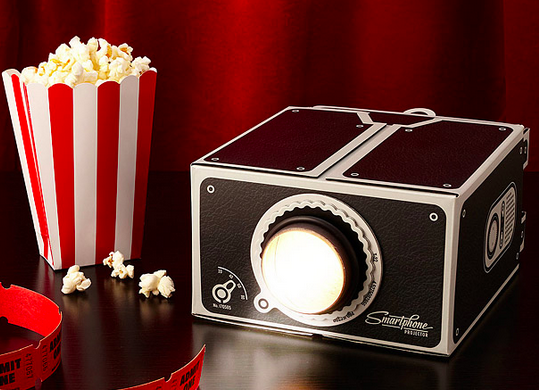 DIY Smartphone Projector: "It's a family tradition to watch home movies on Christmas Eve. This Smartphone projector makes it easy to turn my iphone into a projector!" 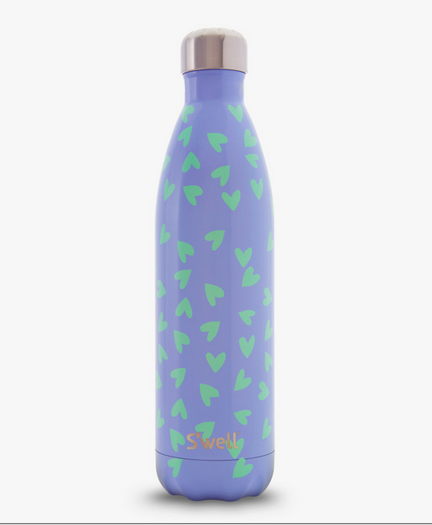 S'Well "Love" Water Bottle: "I am all about reduce, reuse and recycle. This adorable water bottle makes being earth friendly fashionable!" 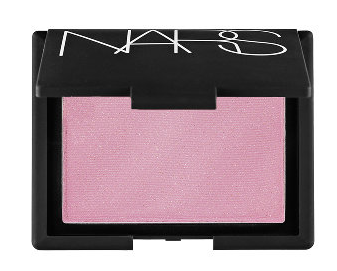 NARS blush in New Order: "I have used NARS products for years. However, my absolute favorite blush is New Order. It offers a soft subtle color while providing the perfect amount of shimmer and highlight!" 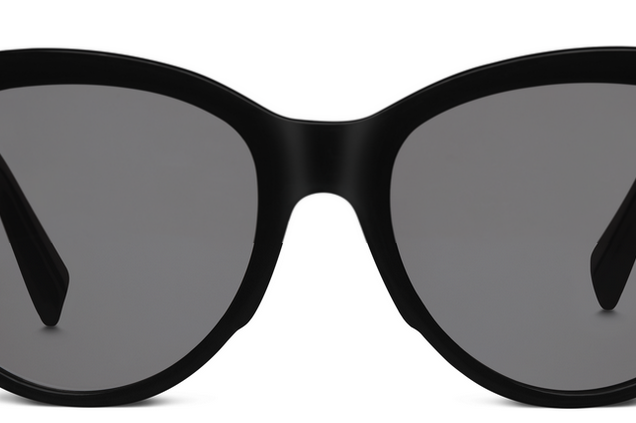 Warby Parker Piper Sunglasses: "I love the stylish frames and tortoise shell color of these frames. They are hip, cute and super stylish. Plus Warby Parker lets you try them out for free...if you don't like them all you have to do is ship them back." 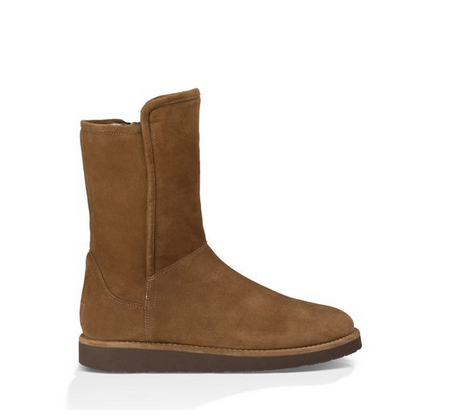 UGG Abree: "I am in love with the Abree Uggs. Not only are the comfy and stylish, but they keep my feet warm in the winter on my visits back to Cleveland." 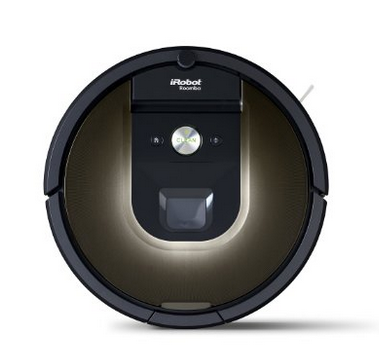 iRobot Roomba 980: "It's no secret I love vacuums. The Roomba was definitely a splurge, but makes keeping my floors clean a cinch! LIFE CHANGING!" For more great gift ideas, check out our new shop!